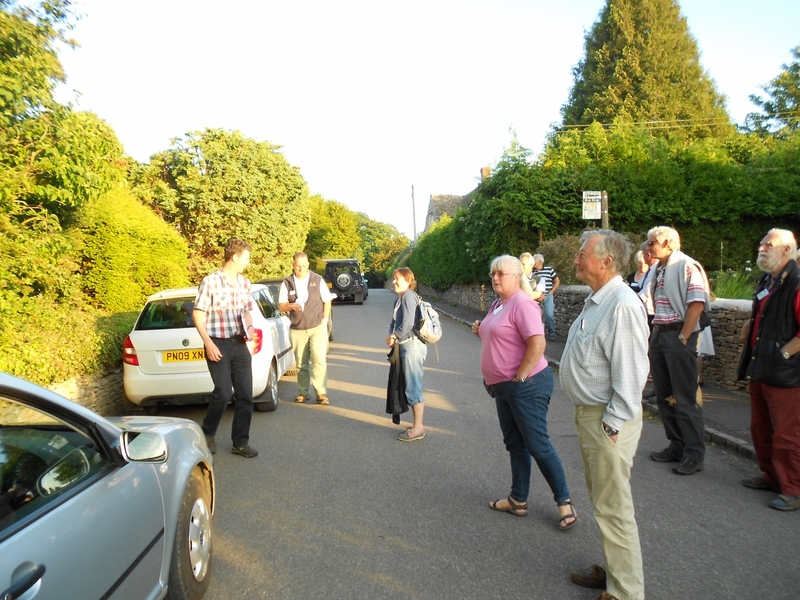 On Thursday 9th July, Cotswold Tree Wardens and friends were kindly allowed the use of Sapperton Village Hall for a training session, by Ben Holding on The Preservation of Trees. After an enlightening talk and discussion attendees toured Sapperton Village to look at and appraise various trees as they sit in their environment. For more details of this training see the Real Summer 2015 edition of Tree and Leaf on the Tree and Leaf page of this website.